We provide court approved alcohol and drug evaluations for violations including DUI, reckless driving; possession of drugs; underage consumption; and disorderly conduct; as well as cases involving domestic violence. We evaluate life stress, attitude, emotional stability, criminal history and alcohol /drug use through personal interview and assessment tools. 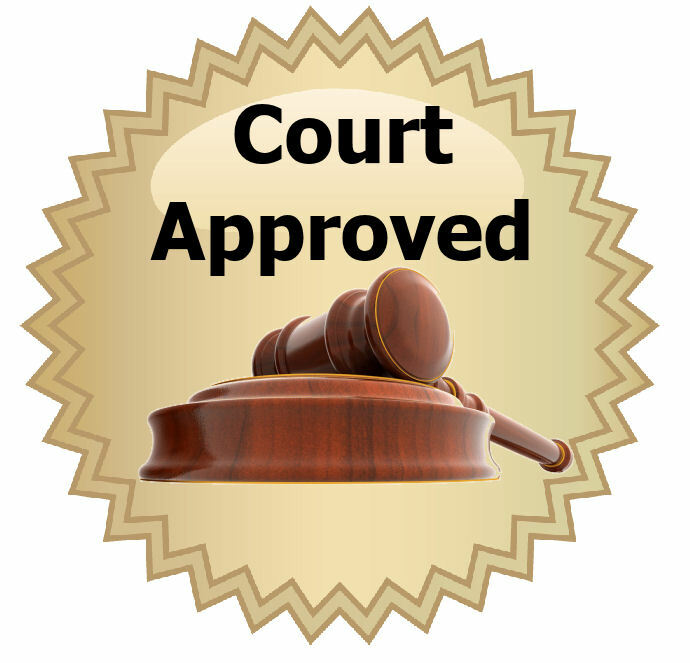 Our evaluations are state approved accepted by the court and probation. Give a call today so we can help you out.